What’s the Buzz with Buzzledom? 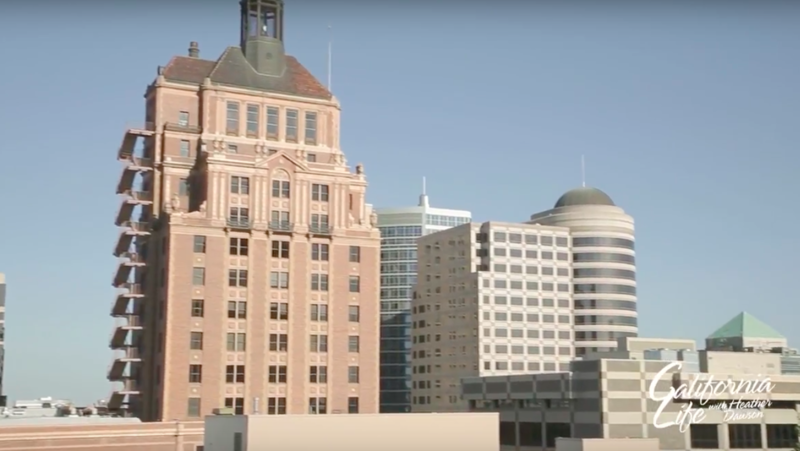 Word of mouth is receiving a technological upgrade in Downtown Sacramento with Buzzledom the latest social media engagement platform that offers customers and businesses a place for constantly updated and specialized reviews that chooses to focus on the positive. Tisa Mendoza, founder and CEO, created the app so that by giving good buzz the user is matched with other users who have similar interest and tastes. An example would can be found using the fabulous Mexican food restaurant in Downtown Sacramento, La Cosecha. If you like the fish tacos, Buzzledom will match you with other users who like the fish tacos. When searching for something, the search results are based off of the other people who like the same things you do, creating trust and community. 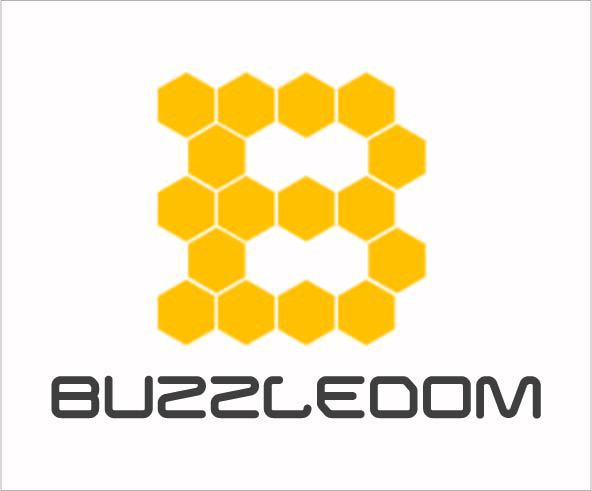 Buzzledom also allows small business and brands communicate with their customers. It is a platform to increase customer loyalty, identity their influencers and reward them for their input. Integrity plays a vital role in Buzzledom which is why benefiting and protecting users is a priority. Buzzledom respects the patrons a private way to provide feedback to the business owner. It takes supporting local to a whole new level. 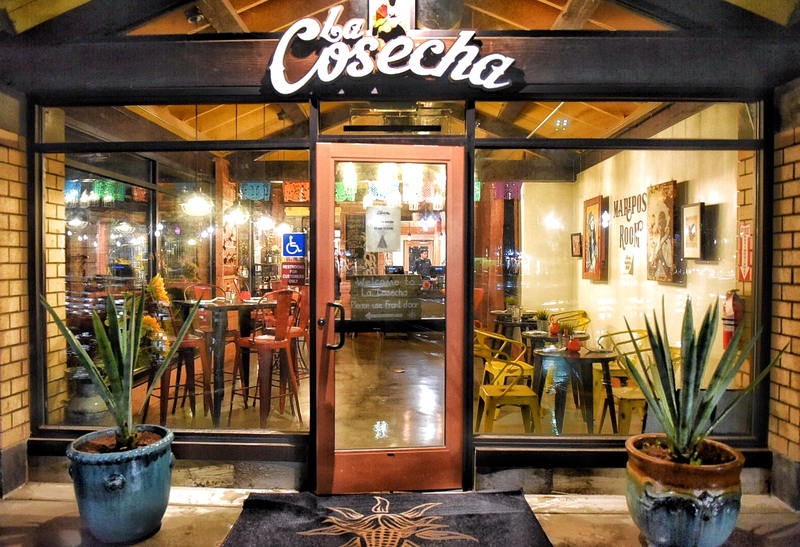 Owner of La Cosecha Ernesto Delgado says he loves Buzzledom because the platform allows him to connect with his guests. 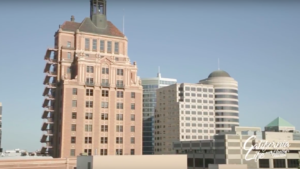 Downtown Sacramento will be the first city to enjoy Buzzledom before to expands to different parts of the country. The benefits of the app will soon meet the needs of business owners and community events. The platform essentially uses technology to create community. So get rewarded for what you love! To find out more about Buzzledom check out the latest episode of California Life!